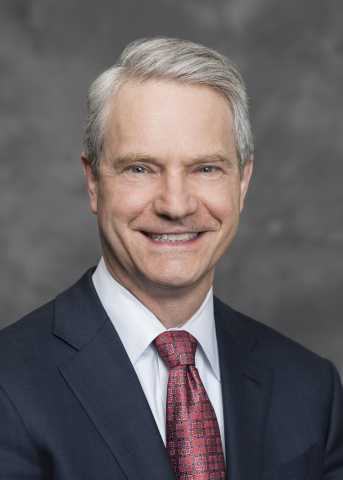 BIRMINGHAM, Ala.--(BUSINESS WIRE)-- ProAssurance Corporation (NYSE:PRA) today announced that Edward L. “Ned” Rand, Jr. is assuming additional responsibilities as President of the Company. Mr. Rand has been serving as Chief Operating Officer since January 2018. Prior to being promoted to that position he served 13 years as the Chief Financial Officer for ProAssurance. ProAssurance’s line of business leaders will continue to exercise broad responsibilities for the success of their respective lines of business and will report directly to Mr. Rand and through him to Mr. Starnes.